Wow! 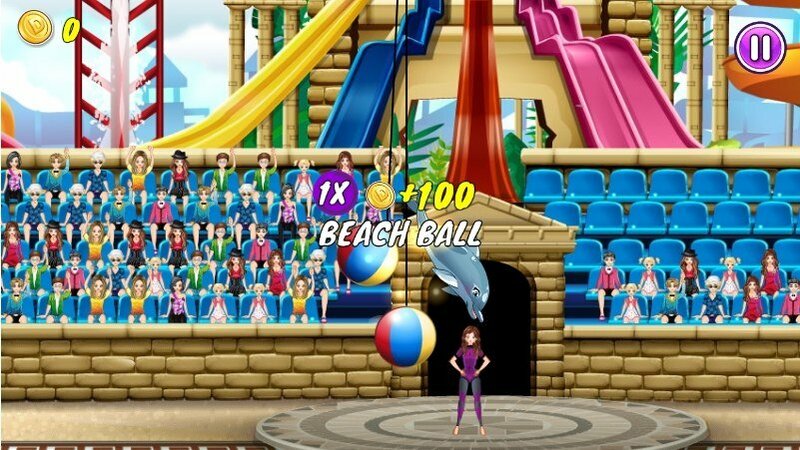 A new version of the game about a Dolphin, which acts in the Dolphinarium for the audience. He gets a fish, and you earn points. For these points you can buy new decorations for a Dolphin or even a mermaid! Start with the most basic levels and learn to manage the Dolphin and then go to the next level. Let your Dolphin sea avatsy deserve and will be happy that the audience loved it! How to play: use the arrow keys to guide the Dolphin to jump in a Hoop to catch the fish or to jump over the barrier. Just do not forget to spend the earned coins on previous levels. Played: 25740. Added: 16-11-2015, 20:27. 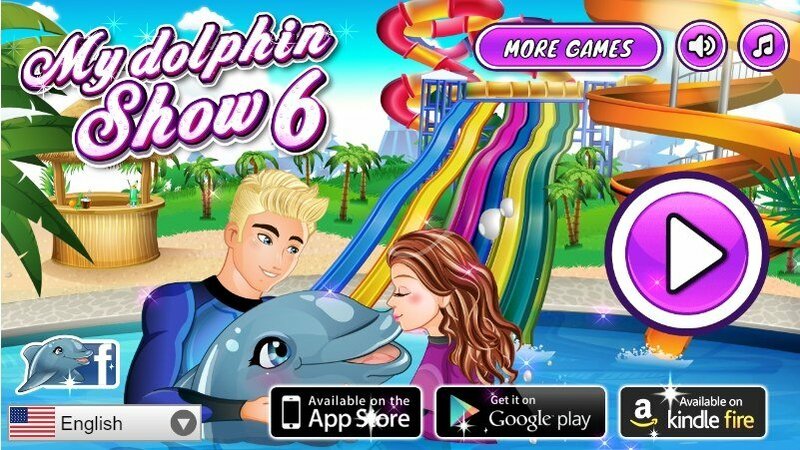 My dolphin show 6 game. Dolphin performs trick with balls at the Dolphinarium.